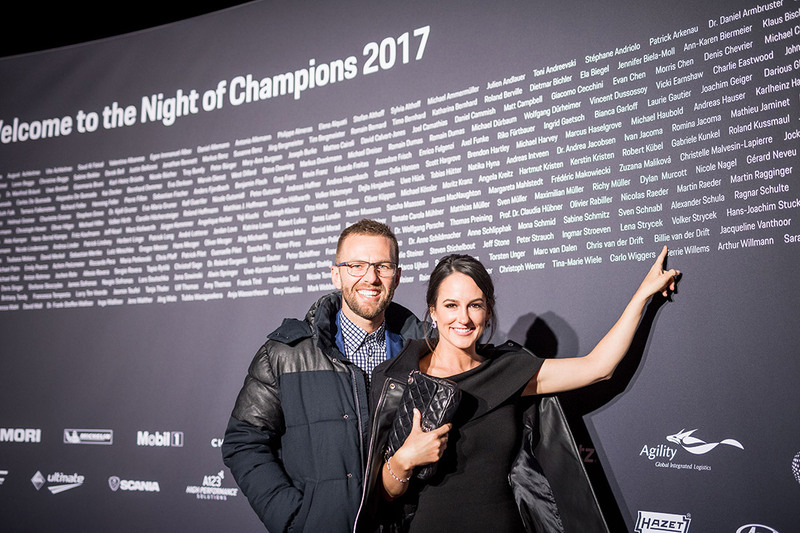 Porsche turns night into day and celebrates the worldwide success of its motorsport team at the Night of Champions gala. 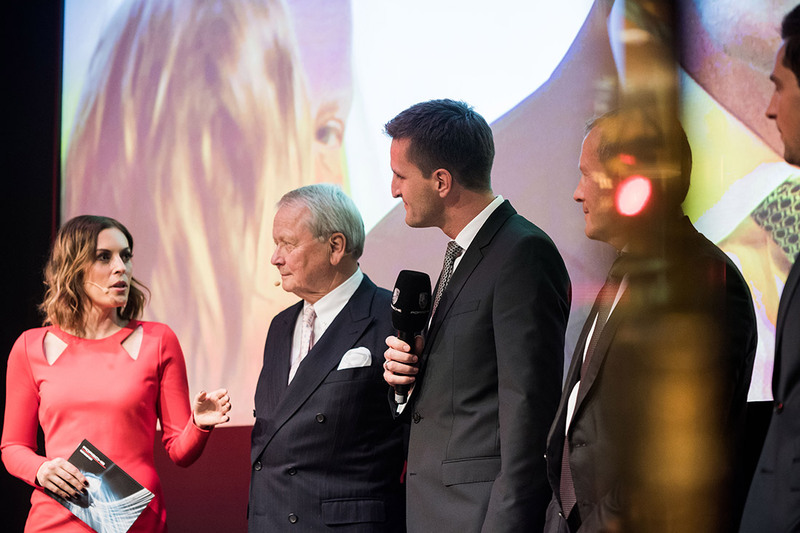 At its motorsport gala “Night of Champions” in Weissach, Porsche honours the worldwide successes of the teams and drivers in the 2017 season. At the same time, a massive expansion of the worldwide GT programmes is announced. 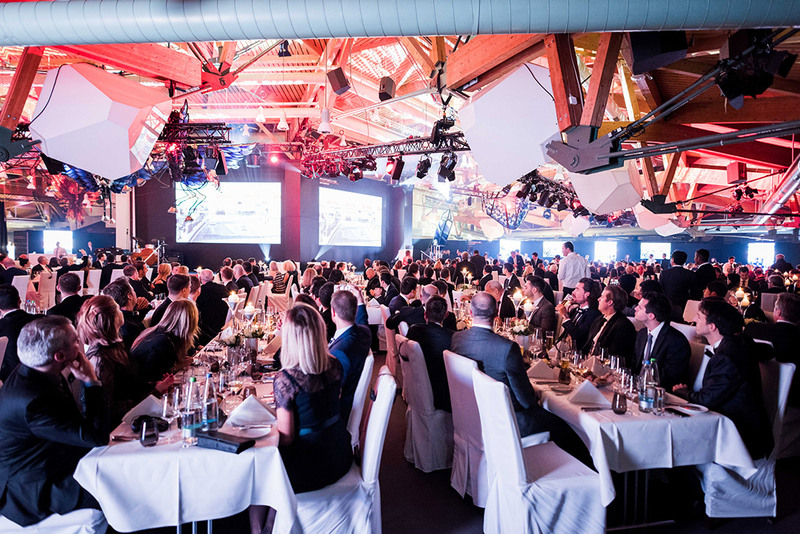 A typical example of successful emotional brandbuilding is the motorsport season’s annual closing event in Weissach. This is where the people who literally live for Porsche Motorsport come together. No matter whether professional or private driver, whether LMP1 or GT Sport. They all live the same dream and maintain the same spirit. And this sporting spirit – which is firmly anchored in the core of the Porsche brand – is celebrated on this evening. 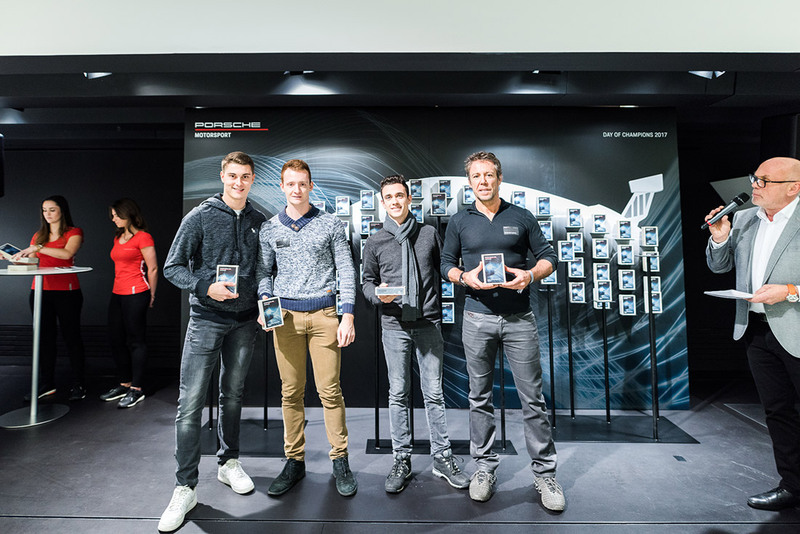 In addition, the drivers and their special achievements are honoured in the morning as part of the Day of Champions developed by brandscape with an exclusive supporting programme and award ceremony, this year at the Porsche Museum in Zuffenhausen. A special highlight for drivers and guests of the museum is the fifty-man Flashmob Choir with “We are the Champions”. 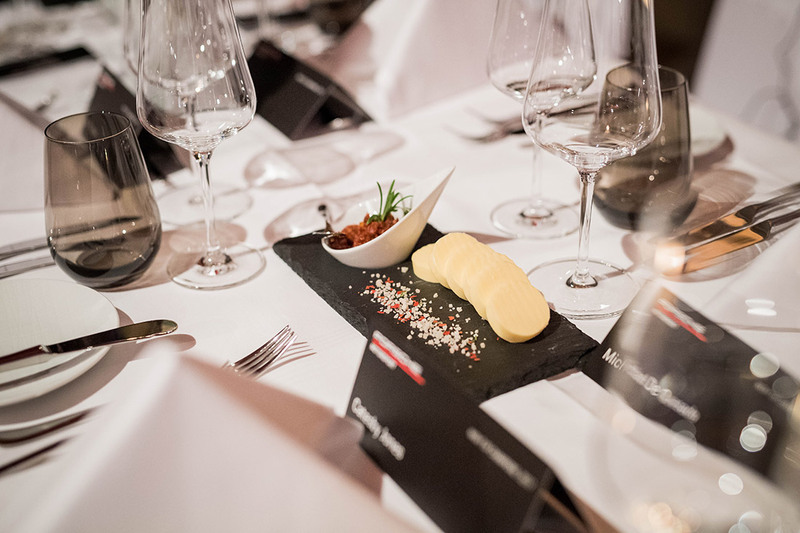 The complete direction and implementation of the approximately three-hour show with exclusive catering for 350 guests is the responsibility of brandscape. The emotional show with various talk guests and show acts provides the guests with exciting insights behind the scenes of the different racing series. Interpreters and appropriate technology ensure optimal understanding among the international guests and interview partners. 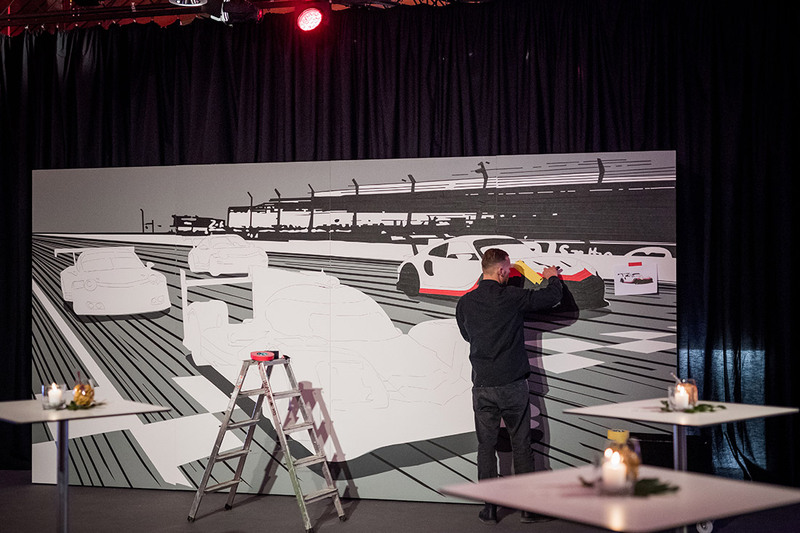 Whether a tape art work of art, artfully designed posters in honour of the drivers or a cosy chat in the lounge at a late hour; it is again a successful evening for the guests and we are already looking forward to carrying out the Night of Champions 2018.